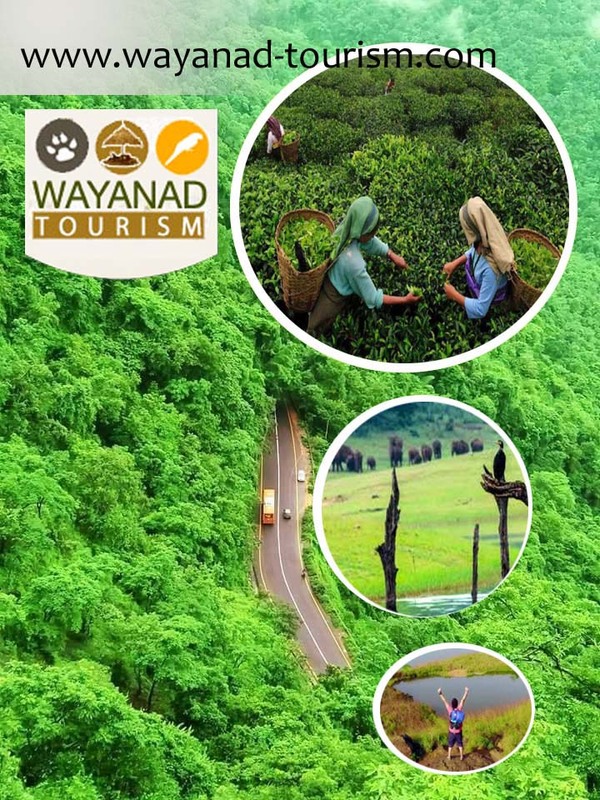 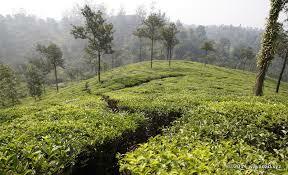 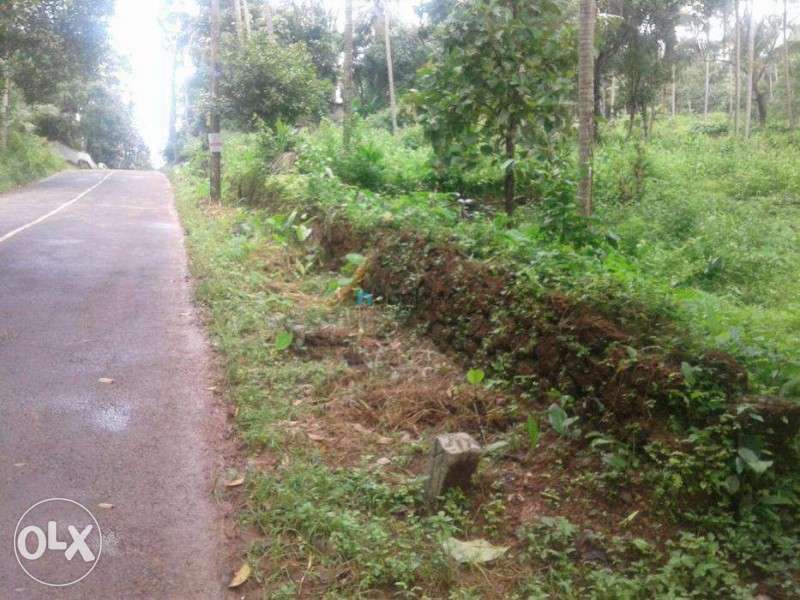 5 Acre agricultural land for sale at Wayanad. 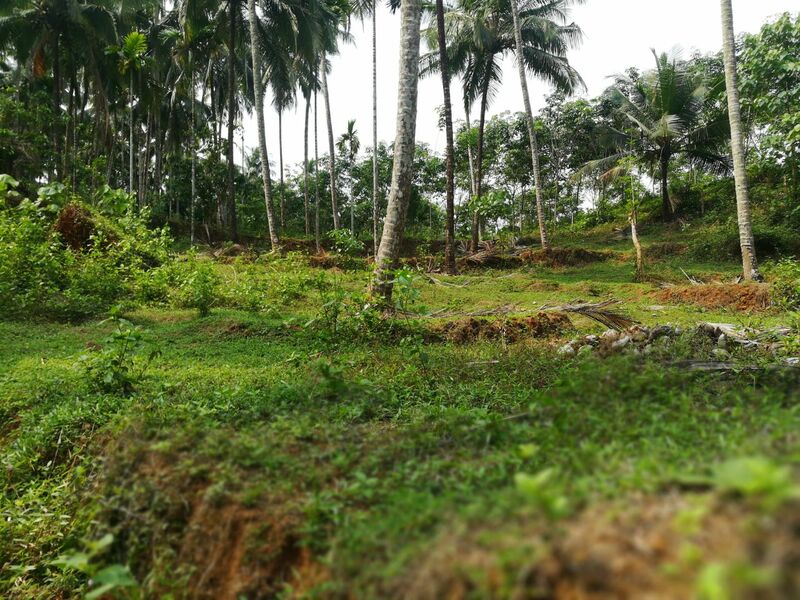 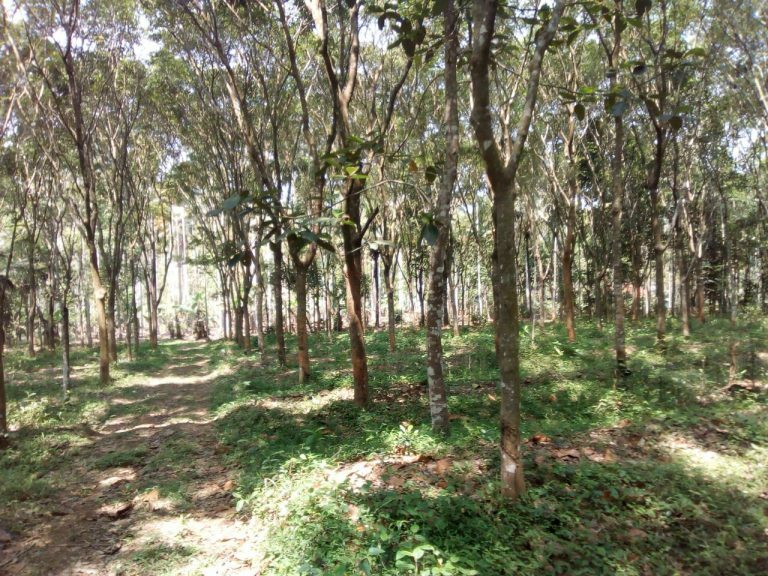 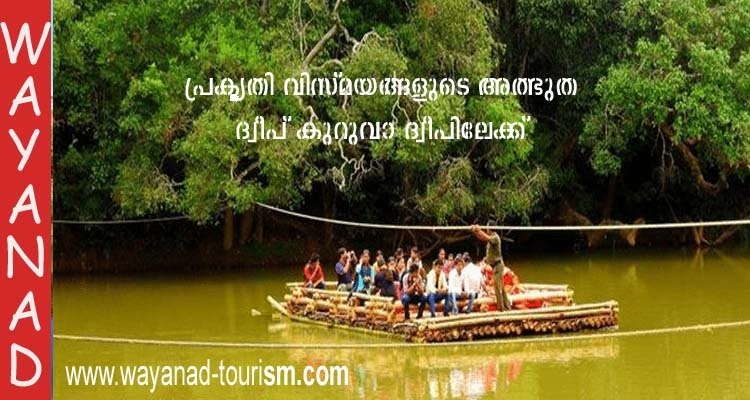 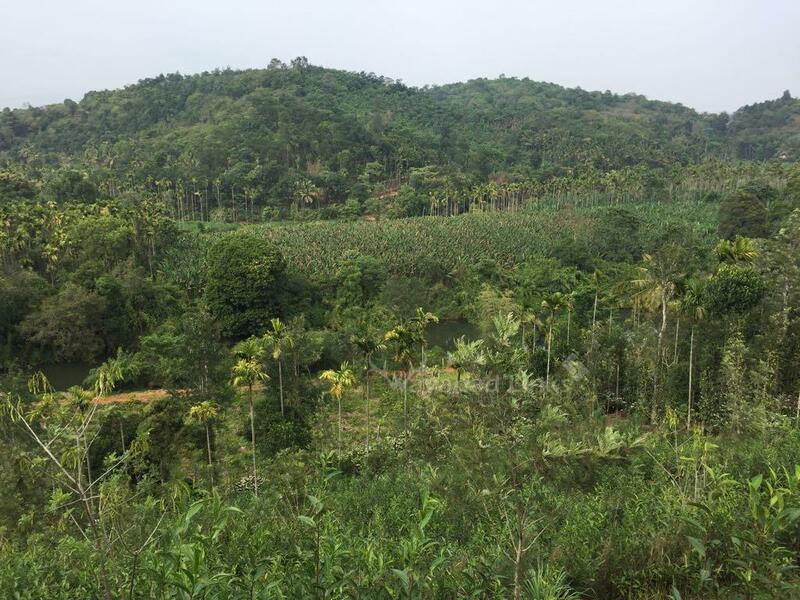 12 Acres Cardomom estate for sale in Wayanad. 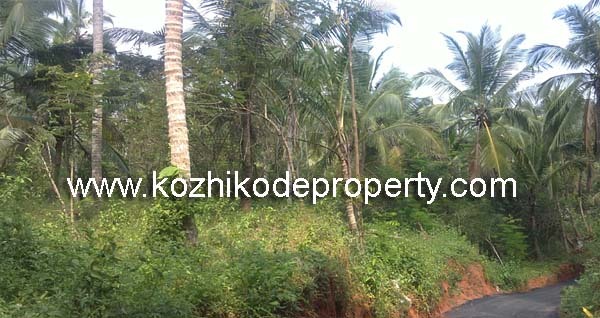 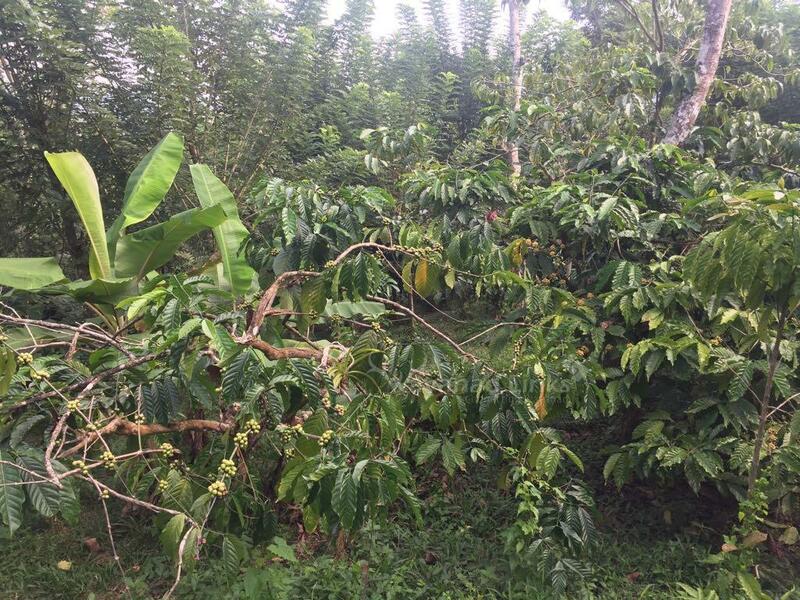 Residential land for sale at Mayanad.